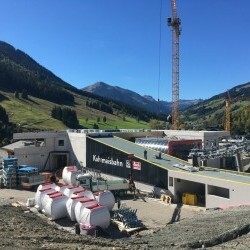 This 10-seater gondola replaces the "landmark" of Saalbach - the red Kohlmaisbahn with 5 gondolas mounted directly behind each other. This special gondola lift became famous at the latest in 1991 at the Alpine World Ski Championships. 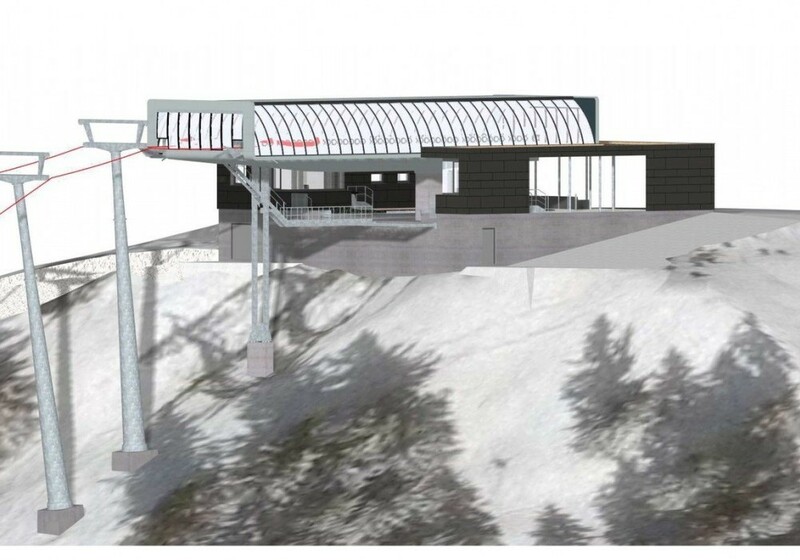 The new gondola lift will celebrate its start in spring 2017. The planned completion is scheduled for December 2018 and will be held accordingly. 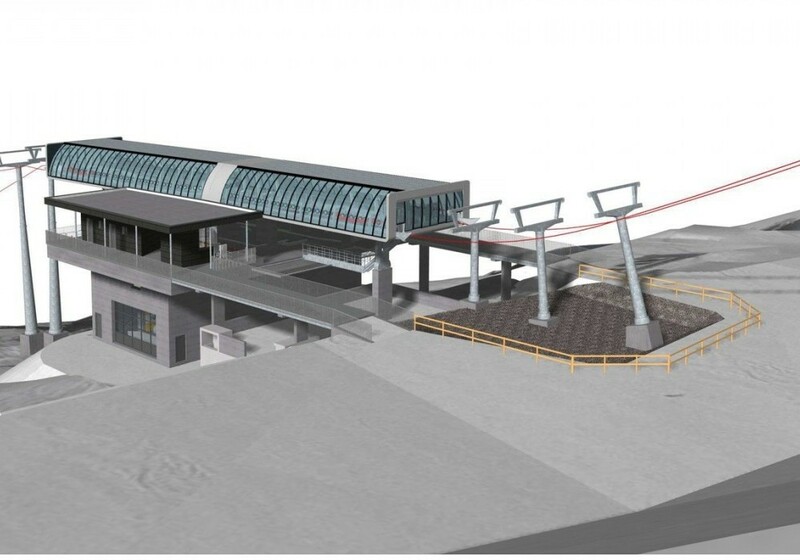 After all, the new lift can carry up to 3,200 passengers per hour. 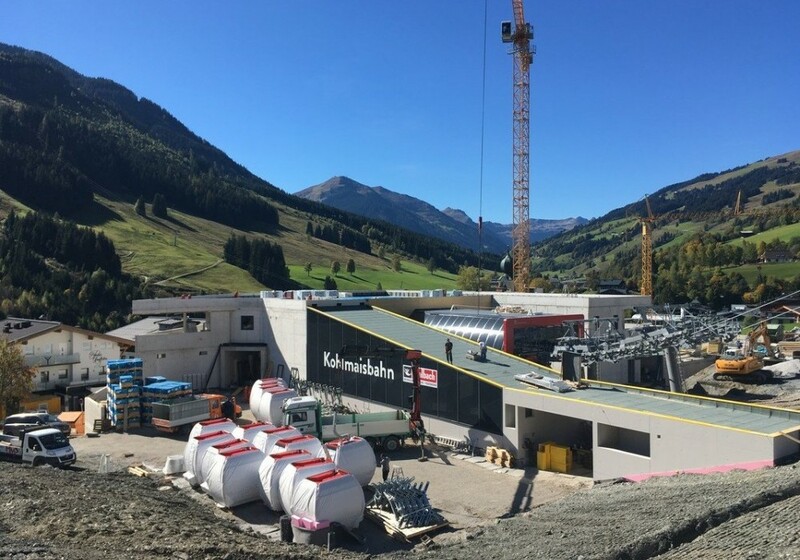 Managing Director of the Saalbacher Bergbahnen, Dipl.-Ing. 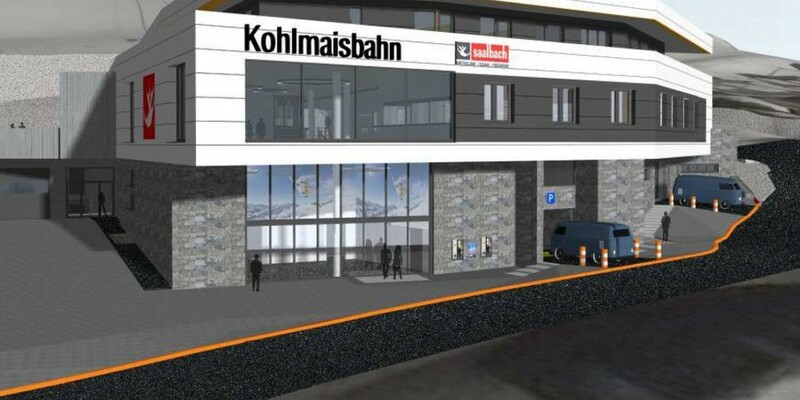 Walter Steiner, explains: "With a delivery rate of 3,200 people per hour, you can now get directly from the center to the top of the Kohlmais without waiting. 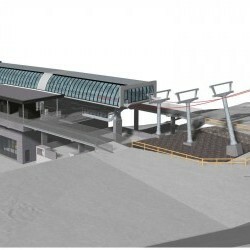 With the construction of the new valley station, there were also 100 underground parking spaces and own staff apartments. 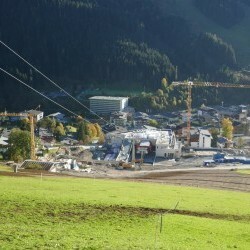 The guests now reach the skilift road directly into a development hall and with lifts it is easy to go up to the checkout area and the entrance. 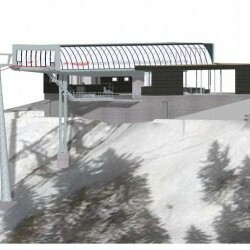 "..." The new 10-passenger gondola lift from Doppelmayr is similar to the Schönleitenbahn. However, for the first time ever and worldwide, the latest generation of cabs from the company CWA - the so-called "Omega V" - will be used! 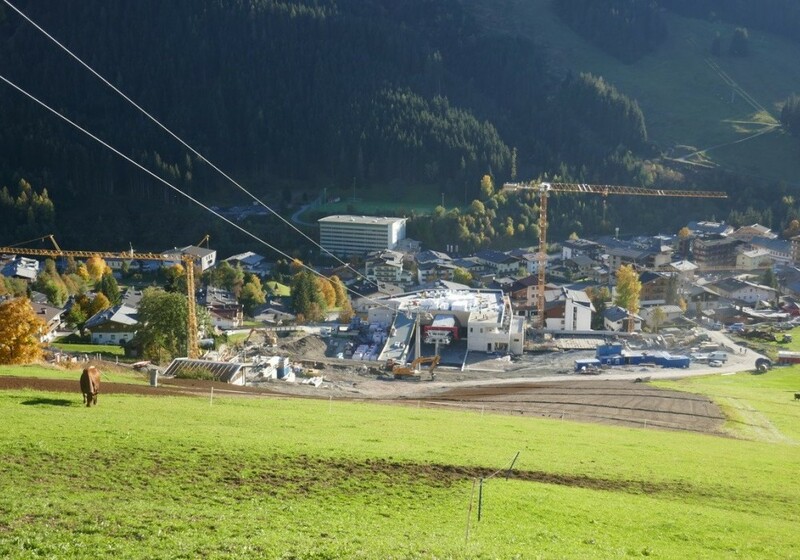 Then we are curious and look forward to the new gondola lift in absolute proximity to eva,VILLAGE and eva,GARDEN.